It may not quite feel like Spring but it is Spring according to the calendar! 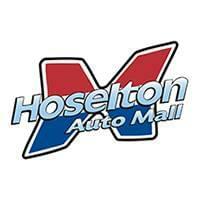 Is your vehicle ready for Spring? 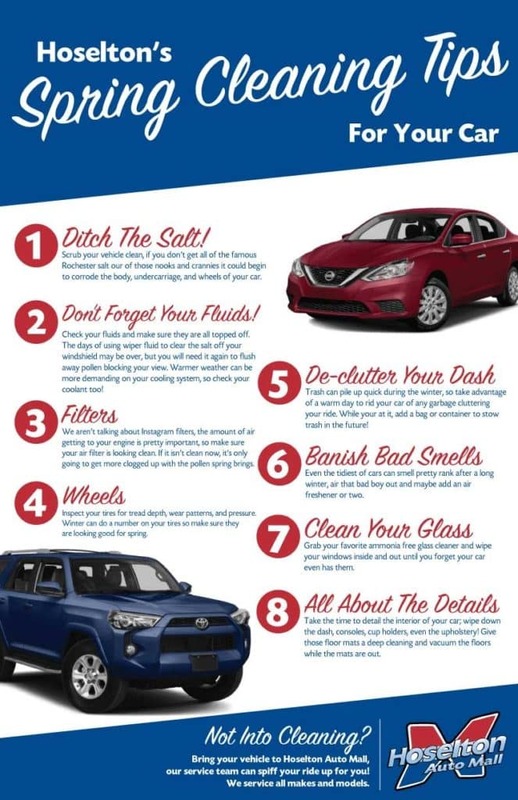 We’ve put together this handy checklist to get your car in tip-top shape for the warmer driving months. And don’t forget — if you don’t feel like cleaning, you can always bring your vehicle in to be detailed! 0 comment(s) so far on Is your vehicle ready for Spring?